Though the term is just over a year old, "on fleek" is well-ingrained in our society's vocabulary. Everyone from Kim Kardashian to Taco Bell has used the phrase in one way or another. Even my suburban mother has made an attempt at it. 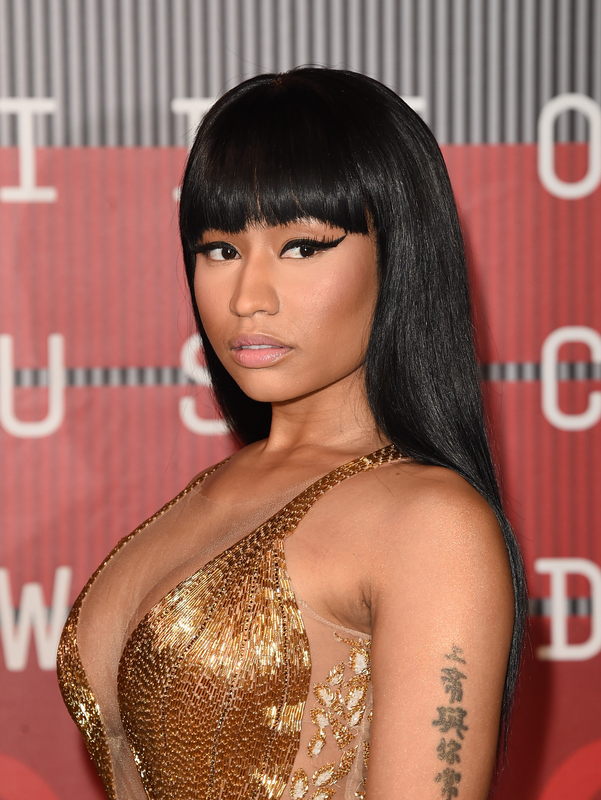 After all, if a word has come out of the mouth of Nicki Minaj, then we had better know what's up. Given the term's popularity, then, it's perhaps unsurprising that it eventually developed an antonym. So what does "unfleek" mean? Simply put, it's the antithesis of all things fleek. It defines everyone and everything that is uncool, off the mark, and otherwise totally lame. While "on fleek" is often used to refer to fantastic makeup and glorious eyebrows in particular, unfleek — as defined by the scholars of Urban Dictionary — may also specifically refer to "when a girl goes out without her hair and makeup done." In that case, consider me unfleek literally every day of the week. Most Vine, Instagram, and Twitter results for #unfleek reveal eyebrow-related horror stories. One girl recounts showing her cosmetologist a picture of her desired look, to which the cosmetologist said, "It's no problem," only to leave her with pretty basic-looking brows. Very #unfleek indeed. Pronunciation is key in the distinction between levels of fleek-ness. Though the popularization of the word "unfleek" was likely due to its tonal parallel to "on fleek," it can be easy to hear (and say!) the wrong one. For example, in a recent interview with Larry Wilmore, presidential candidate Bernie Sanders ensured viewers that his policies would most definitely be "unfleek." Er, I think you meant just the opposite, Bern. Nevertheless, we appreciate the sentiment. "Unfleek" appears to have been around almost as long as its mother term, with articles and tweets dating back to January of this year. However, Google Trends reveals that usage of "on fleek" is steadily declining from its peak in May 2015. If "on fleek" truly is vanishing, it's possible that "unfleek" will vanish right along with it. But who knows? Maybe Bernie Sanders will make "unfleek" his official campaign slogan, and we can become one nation, united in fleek.